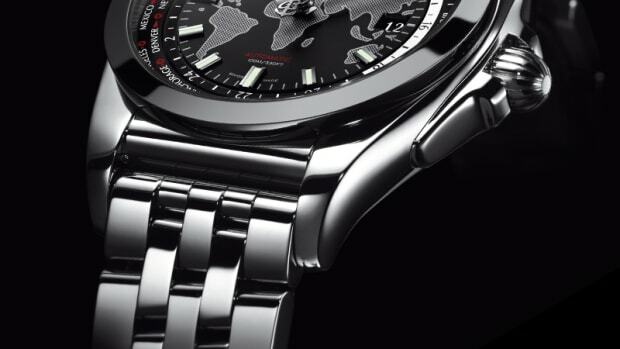 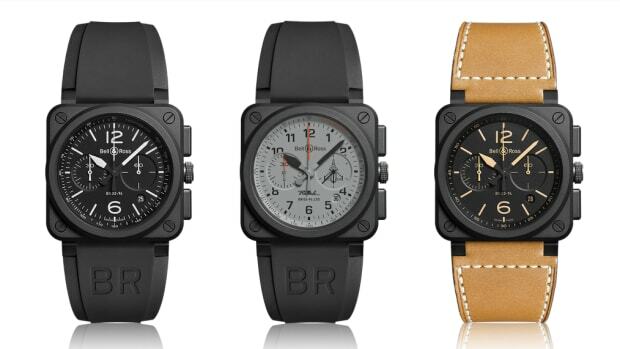 The brand's new worldtimer merges retro styling with high-tech materials. 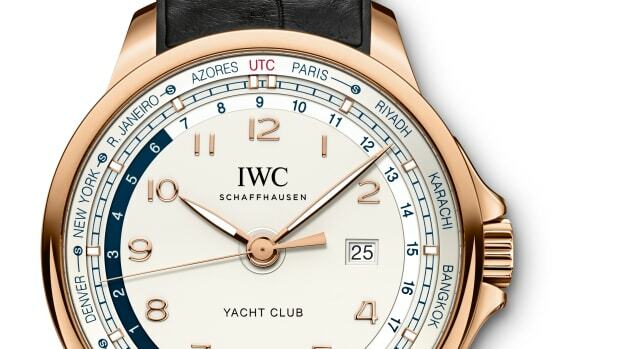 IWC adds a travel-friendly timepiece to this year's Portugieser line. 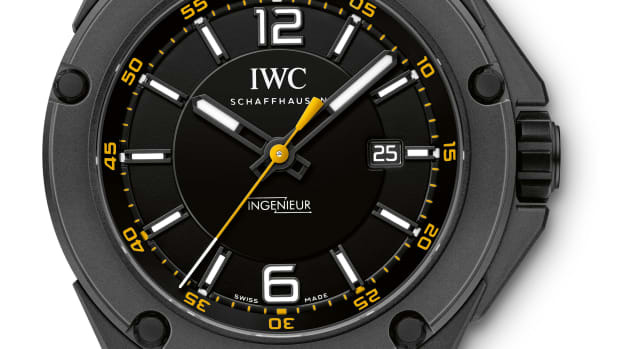 IWC releases the first watch to be made from Boron Carbide. 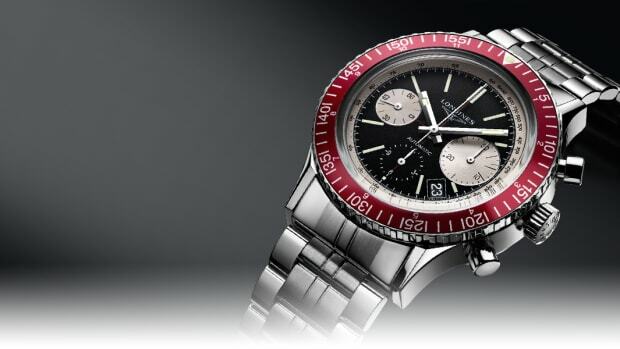 A Detroit-built GMT for the travel set. 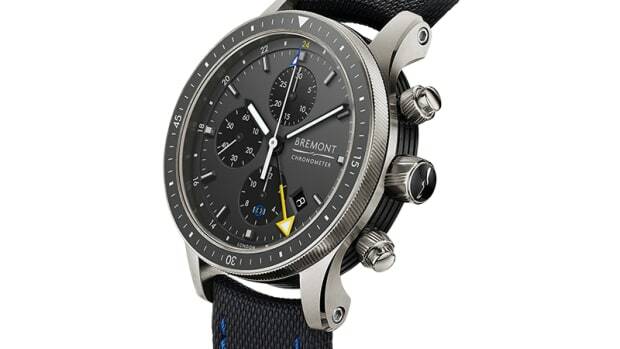 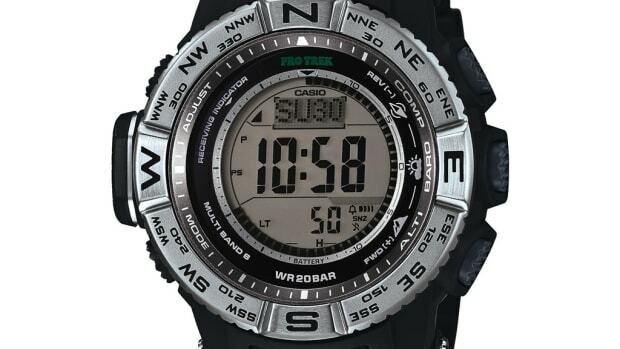 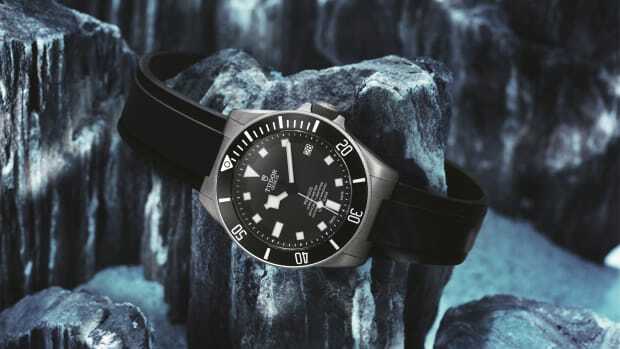 A monster of an outdoor watch. 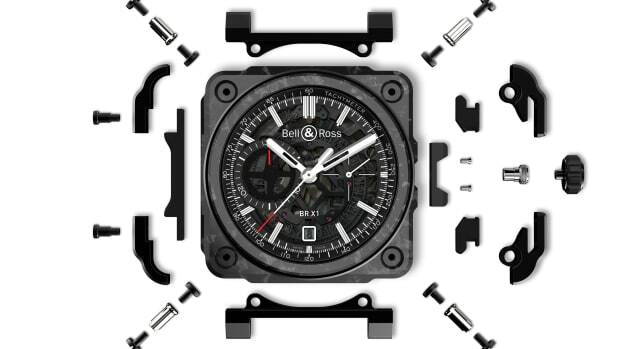 Bell & Ross team up once again with Dassault. 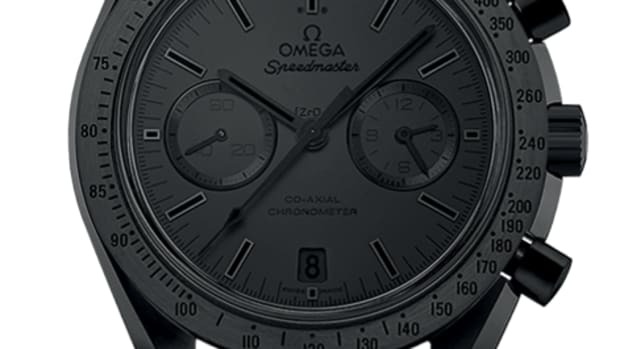 Their most famous timepiece celebrates its 10th Birthday. 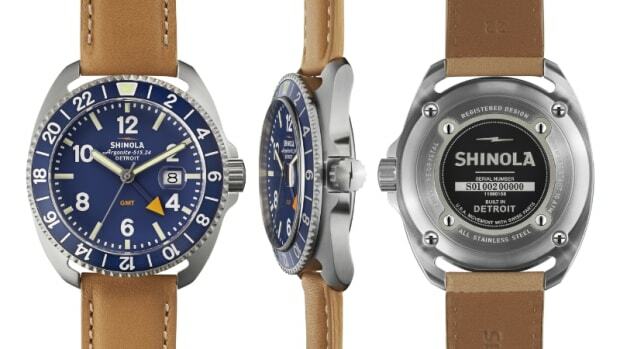 Two flight-worthy styles worthy of the Boeing name. 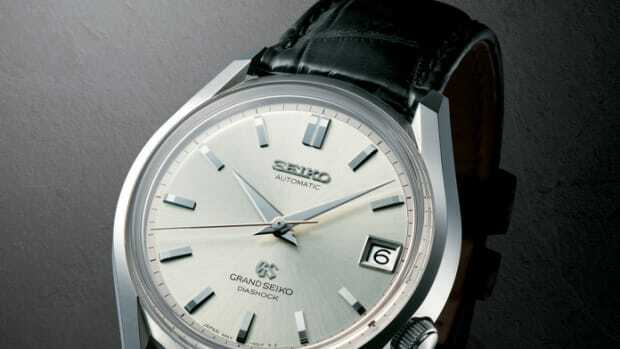 Seiko celebrates their first automatic caliber. 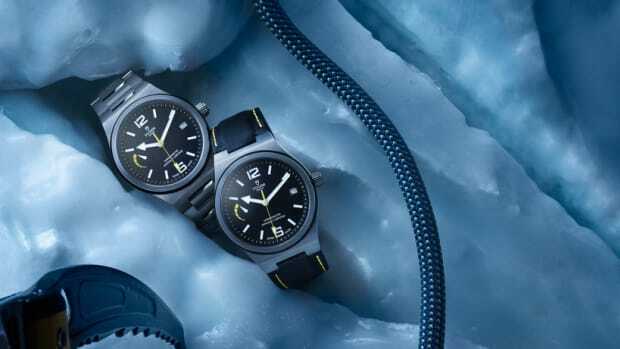 The watchmaker unveils the next evolution of their X1. 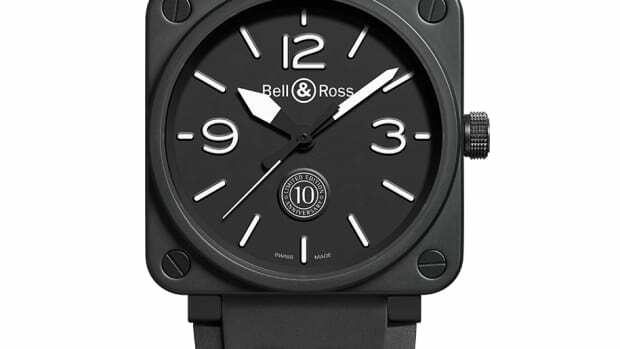 Black on Black on Black. 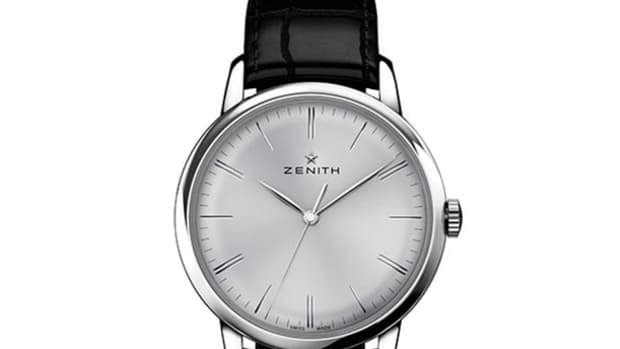 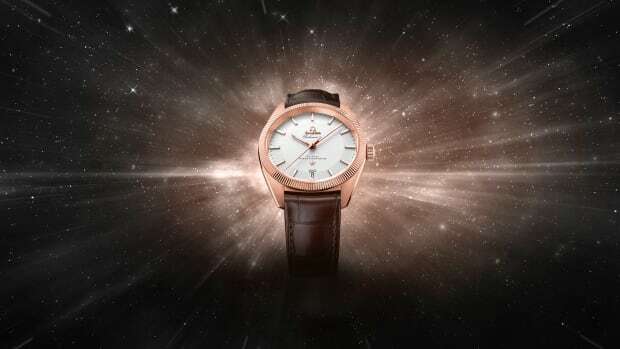 The world's first Master Chronometer. 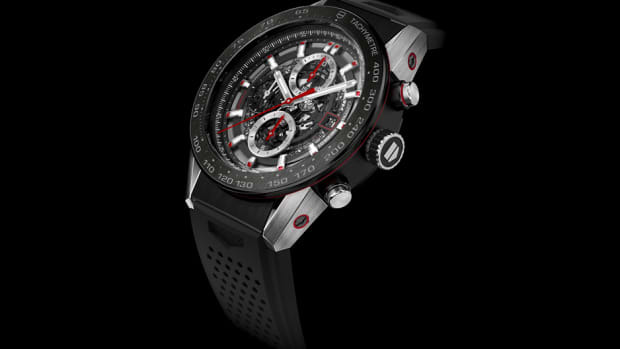 Tag Heuer celebrates one of its most popular watches with a new flagship chronograph. 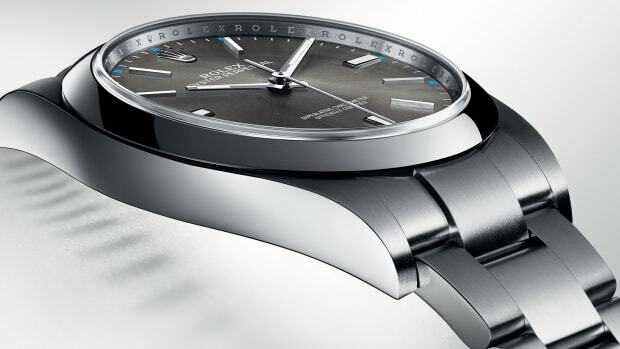 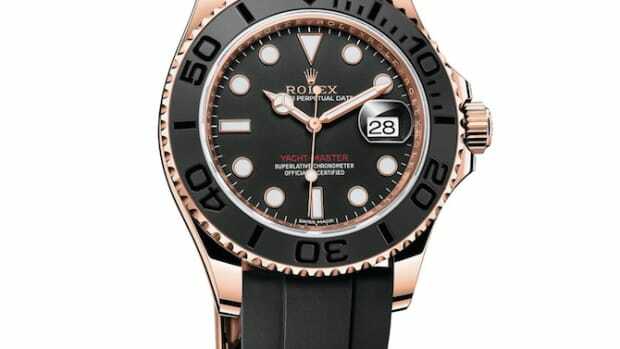 Rolex's little brother has got some big news to share.